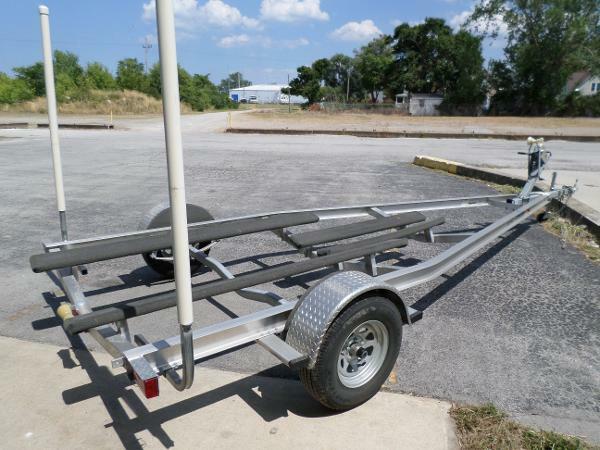 1982 Dura Nautic DN-12 1982 Dura Nautic DN-12 This boat & Trailer is being sold on consignment through Charles Mill Marina. 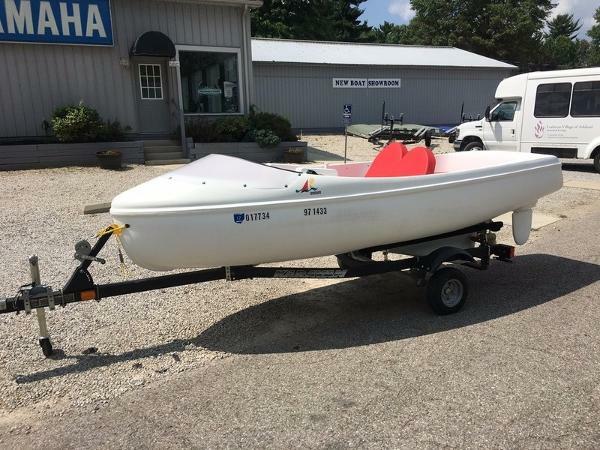 2013 NauticStar Encore 2013 Nauticraft Encore This is a Boat, Motor Trailer package. 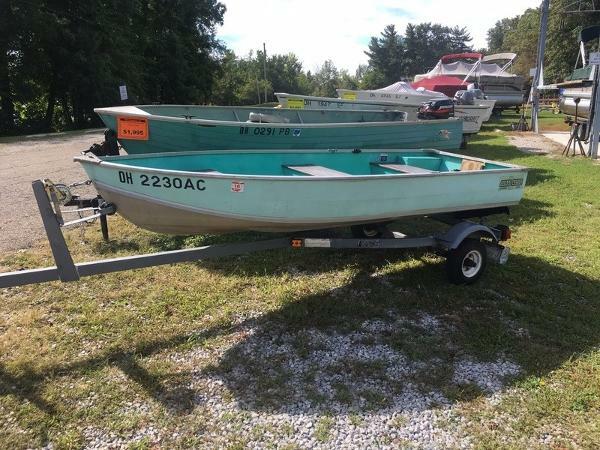 This boat is being sold on consignment through Charles Mill Marina. 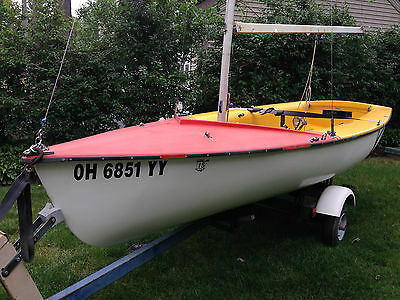 Please call for more information Encore P/E (Pedal/Electric) BoatWeight Capacity 628 lbs. persons and gear*Hull Construction Rotomolded polyethyleneDrive Unit (2) Quadritwist belt drivePropulsion (2) 15? two-blade propellors and (1) 55 lb. 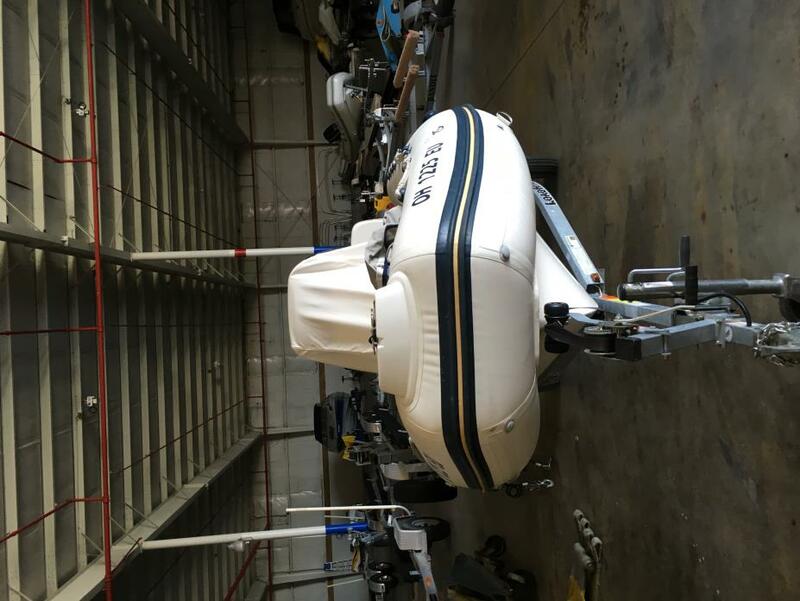 thrust 12-volt Minn Kota salt water electric motorLength 14' 2?Beam 4' 11?Draft 1' 9?Weight 425 lbs. (without battery)Hull Speed Potential 5.7 mph.